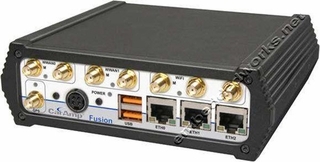 Supports dual cell modules for mixing public and private bands or multiple carriers. Please NOTE: This unit does not include antennas, please see the related products box below to include antennas for this unit. Unit does ship with a DC power cable pigtail.